Our one hundred percent unmercerized Pima cotton, formerly available in hanks only, is now wound in lengths equal to more than ten skeins. Meet our Cotton Pure on a Cone! 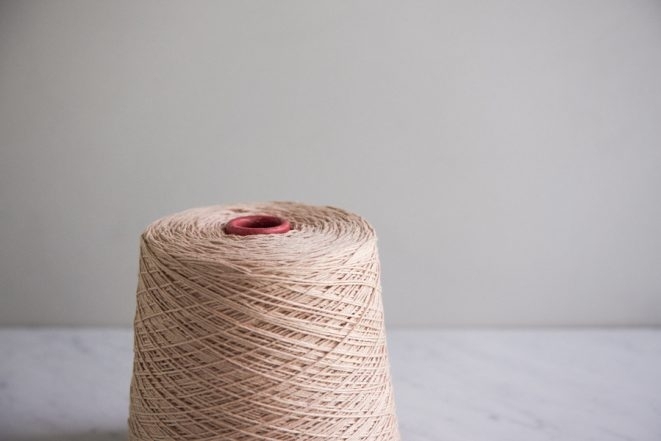 The same soft and cuddly Cotton Pure, with its wonderfully tactile matte finish (the unmercerized part) and strong, extra-long fibers (the Pima part), now on a cone, provides enough yarn for knitting a whole blanket or sweater without joining skeins. Also perfect for weavers who love a lot of yardage! Unmercerized cotton is naturally absorbent and machine washable. What could be better for knitting up a blanket for a toddler to drag around or a sweater for a preschooler with a penchant for mud pies? 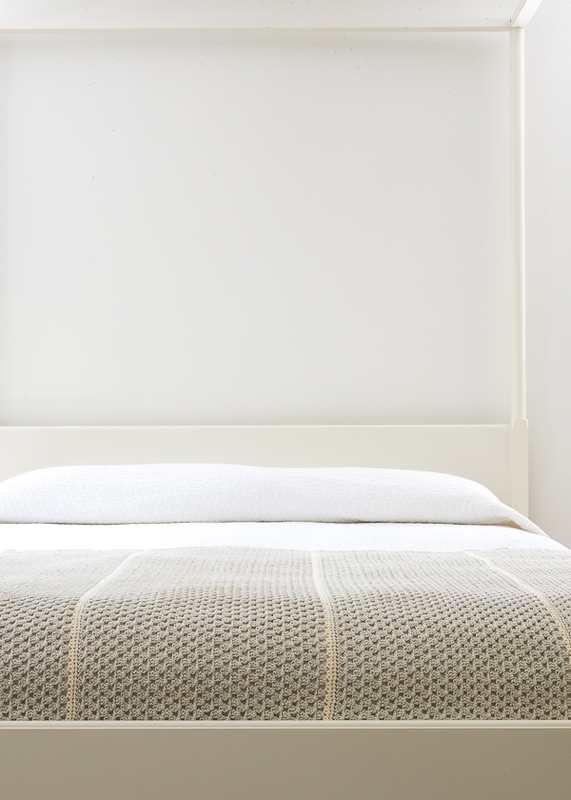 Or hook up our Granny Stripe Blanket in Cotton Pure! 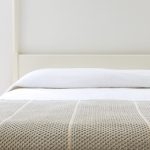 Not too bulky, not too slight, it’s happy at the foot of your bed, draped over your lap on cool summer evenings, and wrapped around yourself on chilly fall mornings. 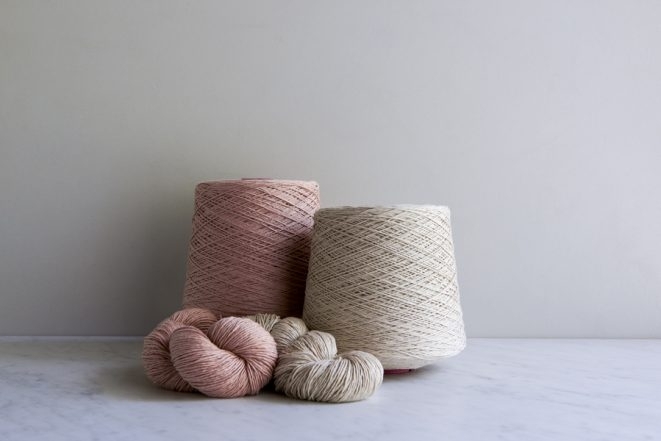 Available in a palette of soft pink, gentle grays and warm white, Cotton Pure on Cone is as beautiful as it is practical. Pick up a cone! I was wondering if this is similar to crochet cotton and what size? Maybe a 20? Thank you. Thanks for writing in! 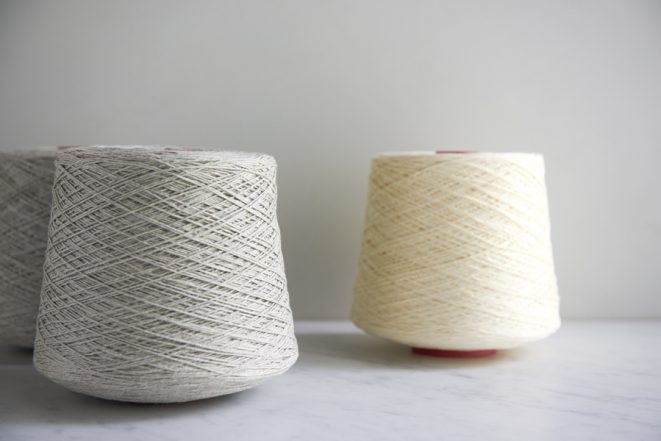 Cotton Pure is not really similar to crochet thread. For this lovely yarn, we recommend an E or F hook (3.5 or 4 mm). 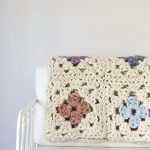 This will give you a lovely crocheted fabric! This is so lovely. 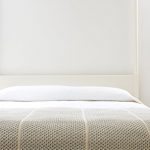 Would you recommend this for a queen sized coverlet? Thanks for writing in! This is a lovely idea. I think this yarn knits up beautifully. The amount of yarn you will need will depend on your pattern and needle size. This cone of yarn is approximately 2,734 yards of sport weight yarn so I don’t think it is quite enough for a queen sized coverlet (60″ x 80″). I hope this is helpful! Let me know if you have any further questions! Can this yearn be dried in the drier. Thanks for writing in! You can dry this yarn in the dryer. The care instructions are to machine wash cold and tumble dry low! Approximatley, how many of the knitted dishcloths can i get out of a cone? Thanks for writing in! 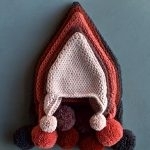 You can knit 30 of our Close Knit Washcloths out of one cone. 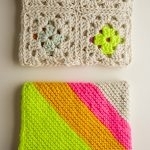 As for the Slip Stitch Dishcloth pattern, it uses multiple colors of Cotton Pure depending on which pattern you select. If you purchased 1 cone of egret white and and 5 skeins of each of the other two colors, you could make roughly 15 Dishcloths or 5 of each design in the dishcloth pattern. I am after cotton yarn with a sheen in different colours. English Count ECC 2/20 (2 x 1/20 threads on 1/2 kilo cone). Can you help me? Thanks for writing in! 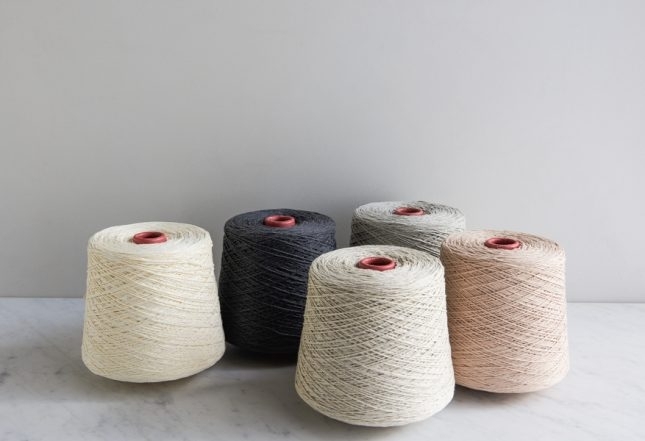 Given that our Cotton Pure has a matte finish, I think that perhaps, if the gauge of Cotton Pure works for you, Ultra Pima from Cascade might work (although it does not come on cones). 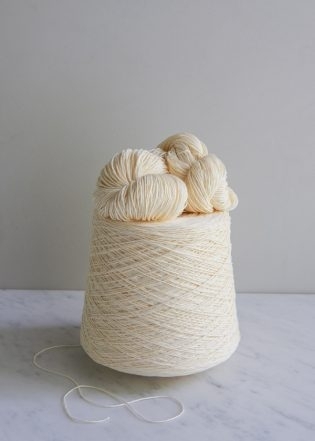 I do know that there are companies that sell yarn by the cone. I would suggest searching for weaving yarns as they tend to come on cones! Do you know what sett this is or dent you’d use for weaving as warp on a rigid heddle? Thanks for reaching out! 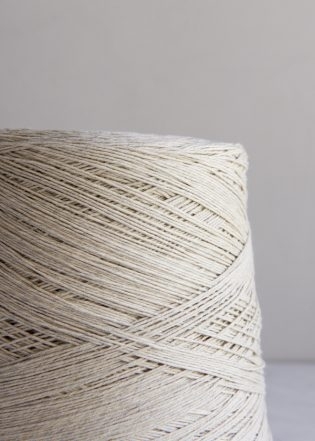 For a sport weight yarn like Cotton Pure, you will most likely want to use a 10 dent reed. Best of luck and happy weaving! 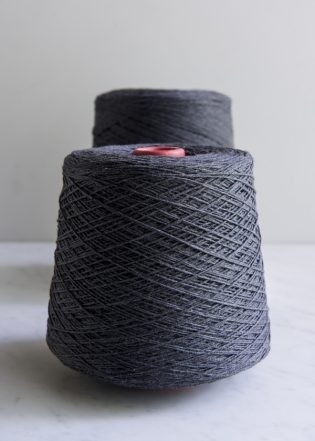 Do you still carry this yarn, I clicked to purchase it and it did not go to my shopping cart. If so can you let me know what colors are available? If you do not carry this, any ideas where I can get it. Thanks for reaching out! 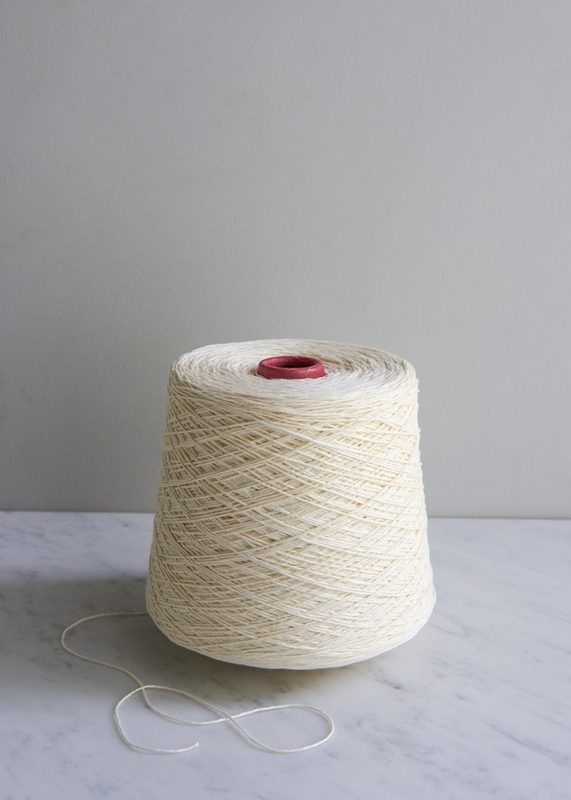 Cotton Pure is a Purl Soho exclusive yarn and unfortunately we are currently out of Cotton Pure on a Cone. 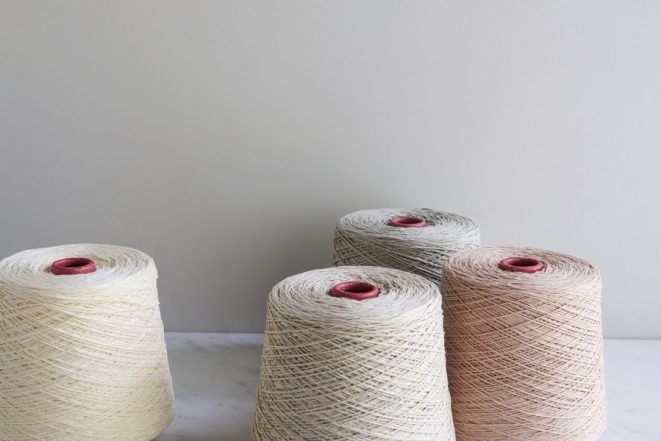 We are expecting a shipment from the mill this summer, but in the mean time, we do still have Cotton Pure skeins in stock! 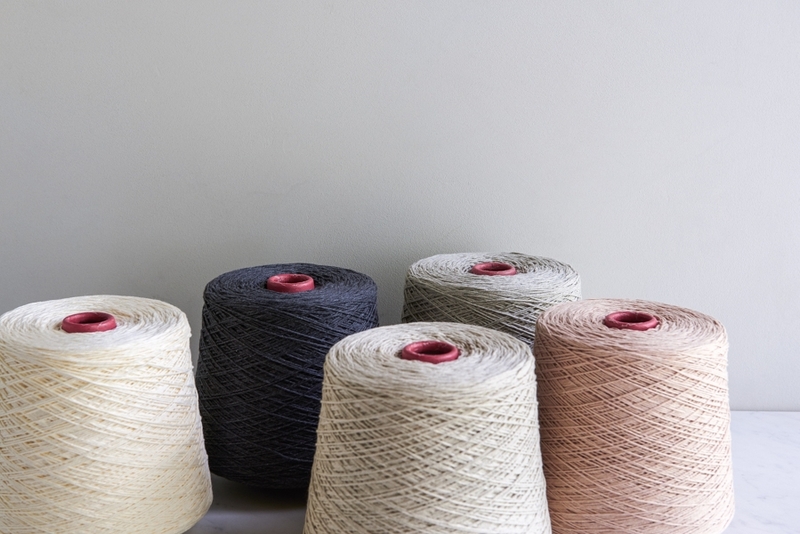 You will need eleven skeins of Cotton Pure to match the yardage of a cone. Can we place our names on a wait-list for the cones? Thanks for reaching out! Unfortunately, since the old version of Cotton Pure is now completely sold out, we do not have a wait list available for the new one. Keep an eye on your email for an announcement about the new version coming soon!